The Basics by ETron Circuit Labs is Electronic Education Curriculum designed for the 21st century student. This fully interactive guide is ready to take your technology program to the next level. Starting with electronic basics, this fully interactive course teaches each component, how it works and interacts with other components. It progresses into more complex labs with exciting projects the stimulate learning and inspire further exploration. The Basics is backwards compatible with other courseware and/or components you may have. Call or e-mail to find out if your existing books / parts are compatible with The Basics. 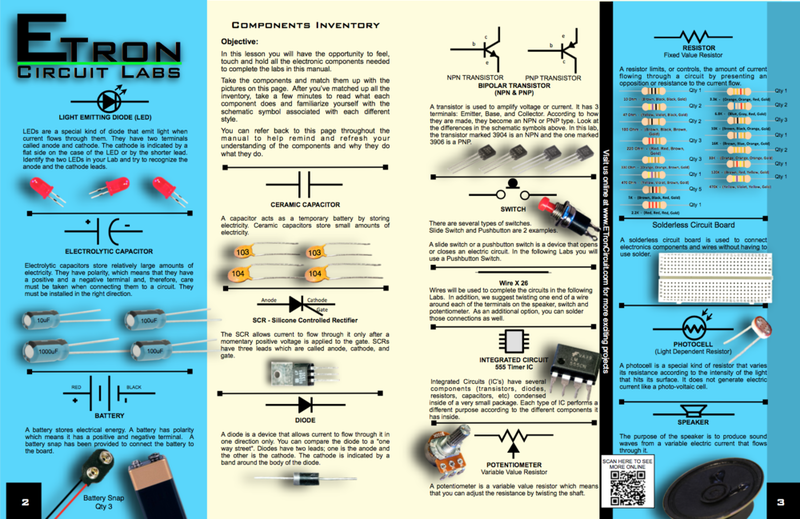 In this lesson you will have the opportunity to feel, touch and hold all the electronic components needed to complete the labs in this manual. This lab is a hands-on experiment lab to help you learn electronics. 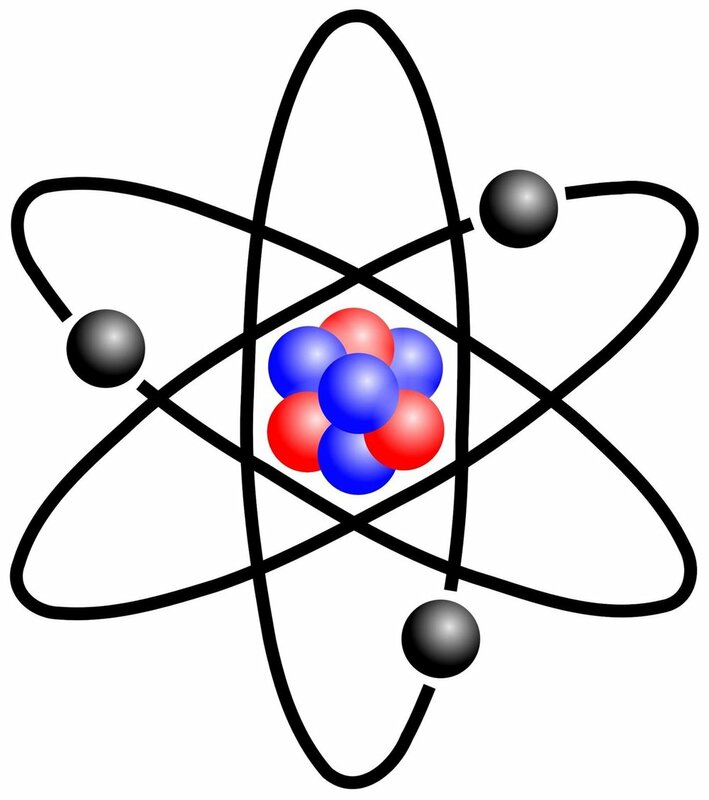 You will make many electronic circuits and learn how they work, as well as learn about how electronics and atoms work together. This lab will introduce you to the Solderless Circuit Board and teaches you how to use it to assemble the Labs in this curriculum. 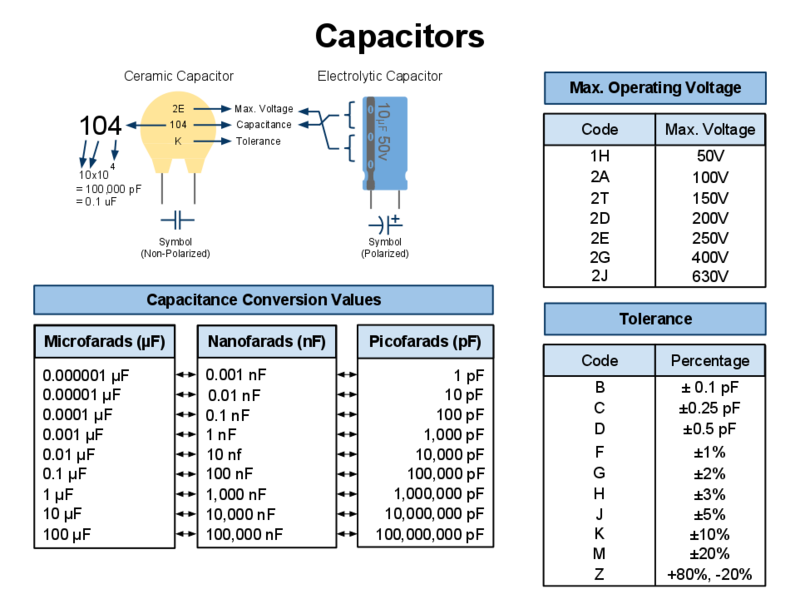 This lab will introduce to Disc and Electrolitic capacitors, learn how to determine polarity as well as how to reach the values. In this Lab you will learn how a Resistor works. You will build a simple circuit to show that resistors restrict electron flow. You will see the LED (light-emitting diode) get dimmer as you increase the value of the resistance in the circuit. In this Lab, you will learn that a Potentiometer is a variable resistor. You may also see it referred to as a Rheostat. In this Lab you will learn how a Photocell works and observe that a photocell varies its resistance with light. In this Lab you will learn how a Capacitor works and build a simple circuit to observe that a Capacitor stores electrical energy. You will see the LED slowly dim as the Capacitor discharges. In this Lab you will learn how a Speaker works and build a simple circuit to observe that a Speaker turns electrical energy into sound. In this Lab you will learn how a Diode works and build a simple circuit to show that a Diode allows current flow in one direction and restricts the current flow in the other direction. In this Lab you will learn how a SCR (Silicone Controlled Rectifier) works and build a simple circuit to show that a SCR conducts electric current only after given a positive pulse on its Gate pin. It will continue conducting electric current until the power is removed from the cathode and/or anode. In this lab you will learn how a NPN Transistors works and build a simple circuit to observe a NPN Transistor service as a current amplifier. In this lab you will build a simple 2 Transistor Oscillator that will generate an audio tone in a speaker. In this Lab you will build a simple circuit to observe the operation of 555 Timer IC as an astable multivibrator. In this Lab you will build a Dual Burglar Alarm circuit that will sound an alarm when a positive voltage is introduced. In this Lab you will build a Automatic Night Light circuit that will get brighter at night and dimmer during the day. In this Lab you will build a DC to DC Power Supply circuit that will adjust the bias allowing you to obtain a range of output voltages. In this Lab you will build an Electronic Metronome that will produce an adjustable “tic-tic” click used for keeping rhythm in music. In this Lab you will build an Electronic Motorcycle circuit that will produce a sound that mimics a motorcycle speeding up and slowing down. In this Lab you will build a circuit that imitates lights that you would see at a Railroad Crossing. In this Lab you will build a Variable Speed Lights circuit that will use a potentiometer to control the rate at which the LED will blink. In this Lab you will build a Continuity Tester circuit that will use a tone to demonstrate continuity of a circuit. 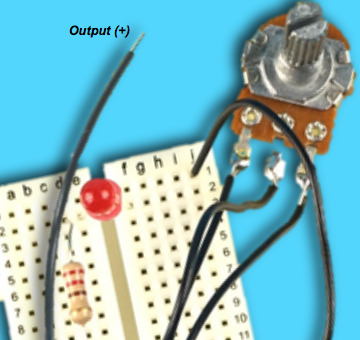 In this Lab you will build a Police Siren circuit that will produce a realistic police siren sound. In this Lab you will build a Screaming Box circuit that will produce a high pitched squealing sound when the photocell is exposed to light. In this Lab you will build a Variable Timer circuit that will allow you to adjust the time the LED stays lit before turning off automatically. In this Lab you will build a Moisture Detector circuit that will allow the moisture level of soil as measured by a blinking LED. In this Lab you will build a Morse Code Oscillator that will produce a tone pulse each time a switch is pressed. In this Lab you will build a Nose Beeper circuit that will use a human body to conduct electricity which completes the circuit creating a beeping sound. In this Lab you will build a British Siren circuit which creates a 2 tone sound that will mimic a British police siren. In this Lab you will build an Insanity Alarm circuit that will use a photocell as a sensor to turn on and off the alarm sound when moved from dark to light spaces. In this Lab you will build an Electronic Organ that will allow you to create the Do-Re-Mi-Fa-So-La-Ti-Do sounds by moving the probes across different resistors. In this Lab you will learn and measure how Ohm's Law works. In this Lab you will observe the behavior of resistors in series. In this Lab you will observe the behavior of resistors in parallel. In this Lab you will verify that batteries in series add voltage while batteries in parallel do not. In this Lab you will demonstrate Watts Law using resistors which dissipate power with heat. In this Lab you will learn how to verify Kirchhoff's Voltage Law with a multimeter. In this Lab you will learn how to verify Kirchhoff's Current Law (KCL) with a multimeter.